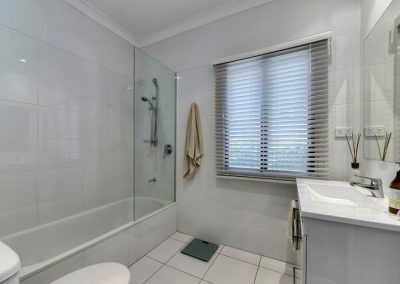 The client was a doctor living/working on the Sunshine Coast. 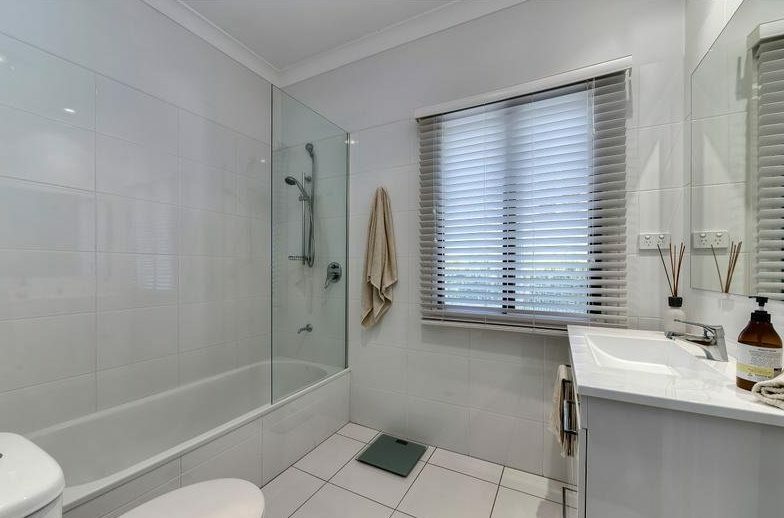 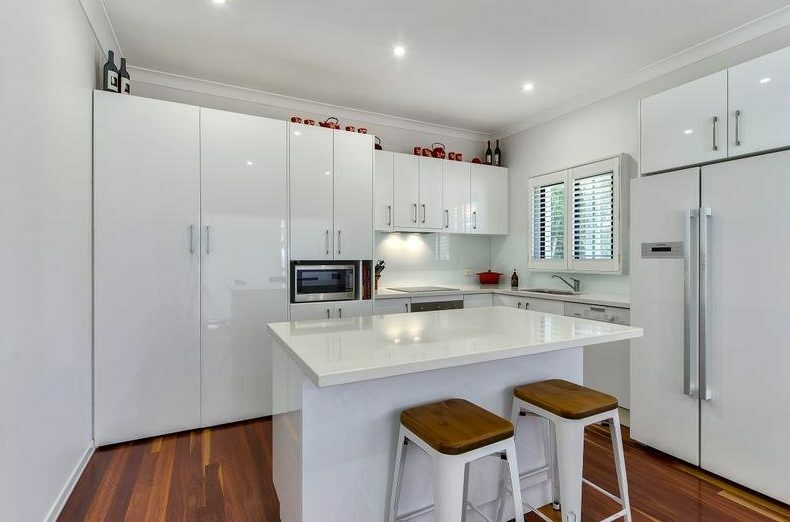 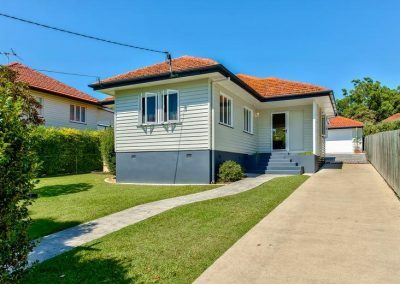 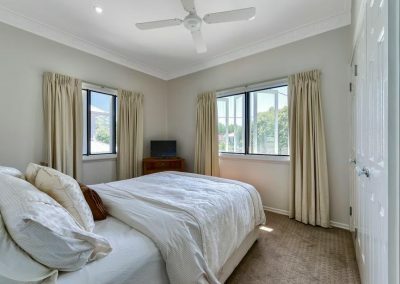 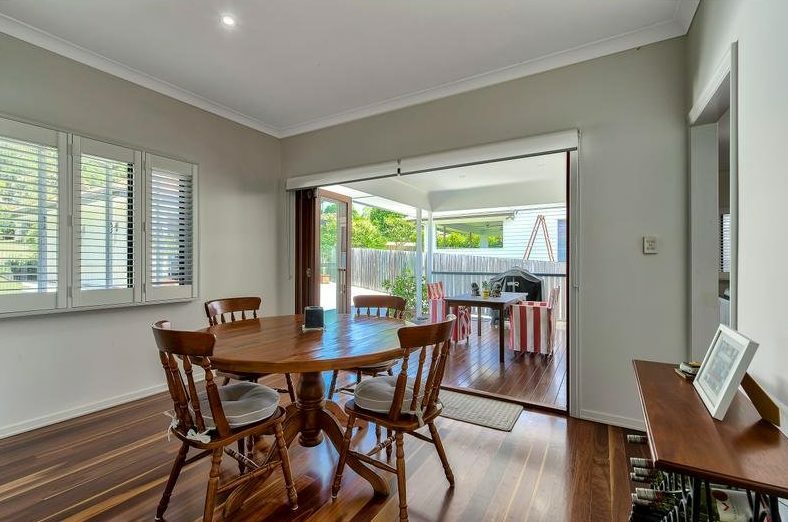 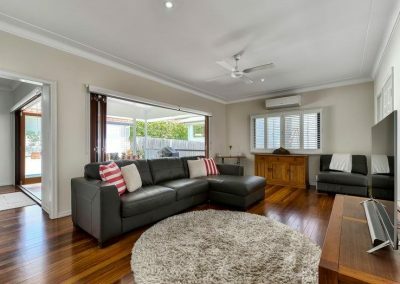 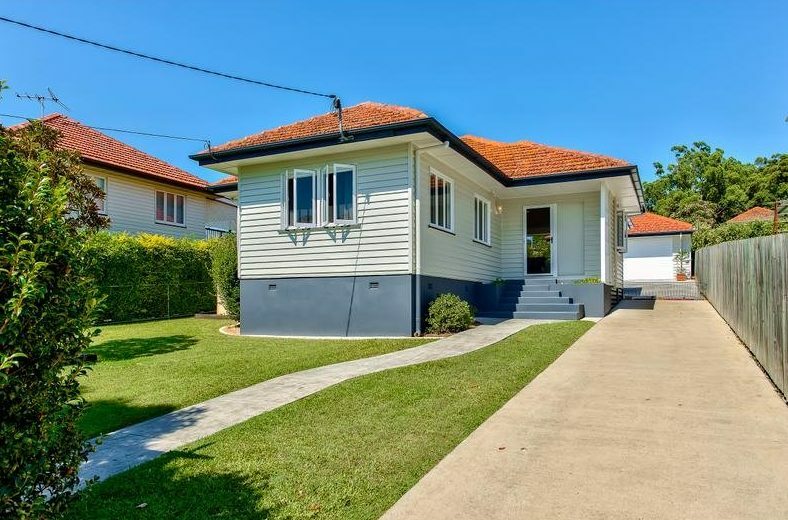 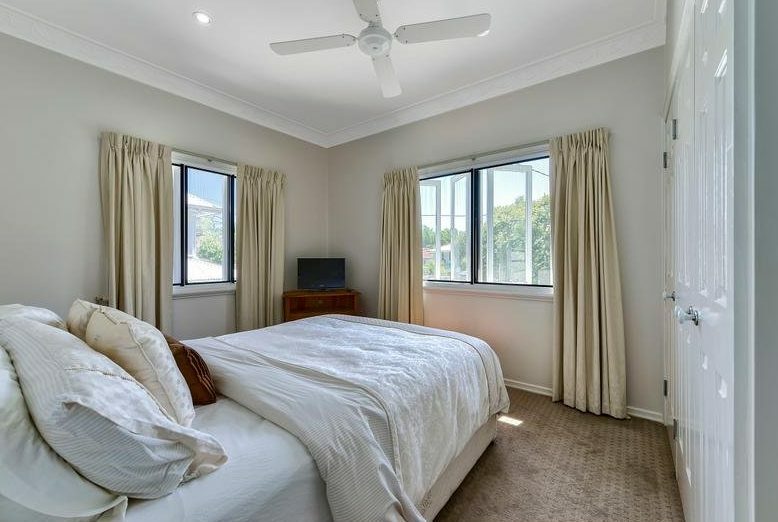 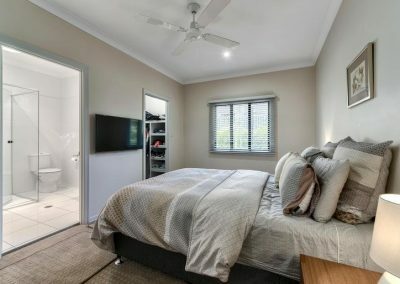 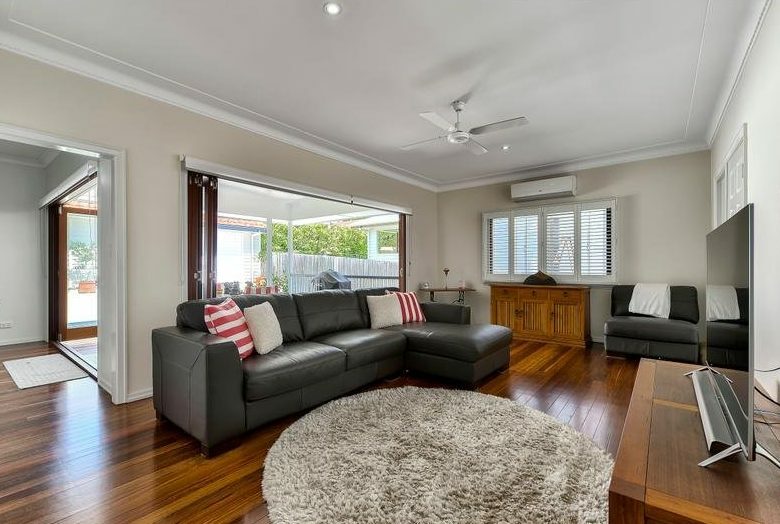 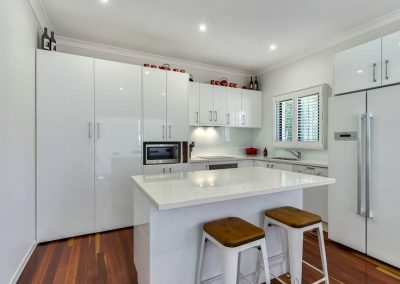 We sourced him an investment property in Tarragindi which was fully renovated meaning he wouldn’t have to do anything to it for a number of years. 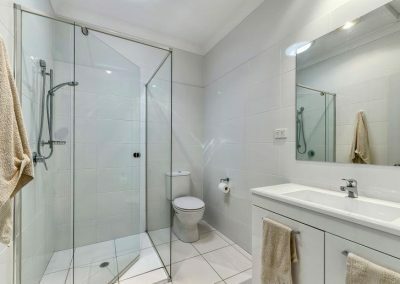 The extension / renovation was only 6 years old and completed to a very good standard. 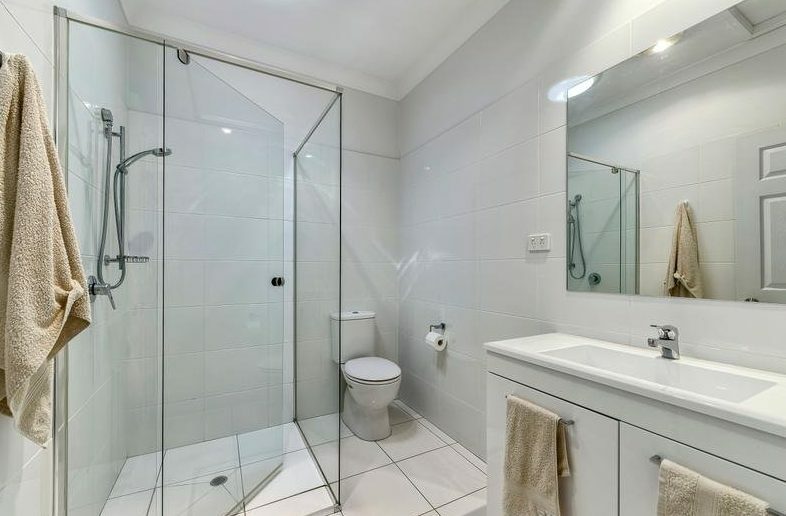 Our on-going due diligence revealed that the seller didn’t obtain a final inspection from there certifier when the works were completed so we had them do that as part of the contract process which they provided prior to settlement. 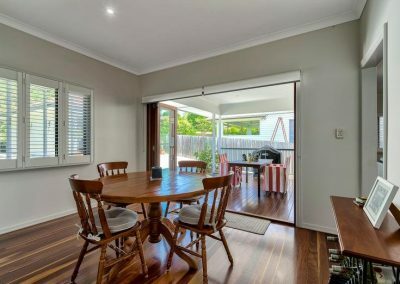 The client came down to Brisbane after the property was under contract and was very happy with his purchase.